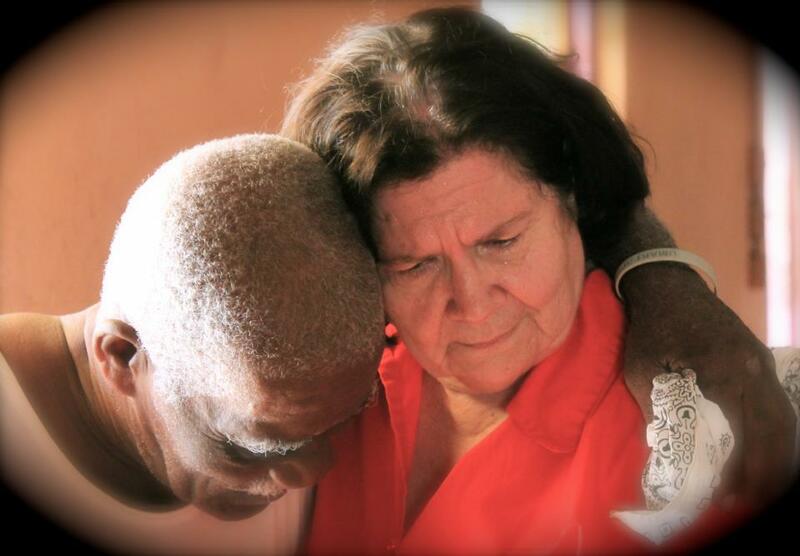 Larry and Diana have been in ministry for over 30 years in Haiti following a ministry of 20 years in the States. 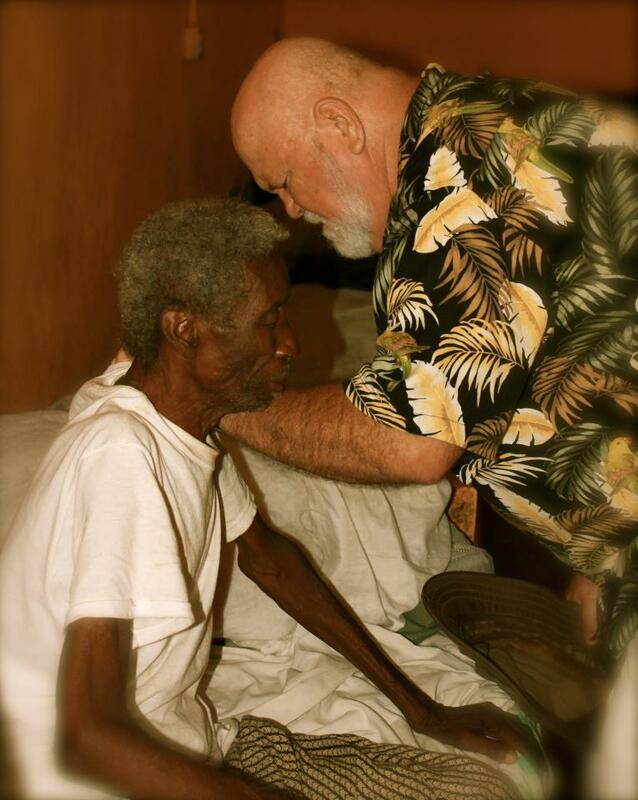 They work with the poorest of the poor in Haiti. Their focus is simple–keep it simple and save one child, one Mom, one soul at a time. They teach the Word through their church services and events, they feed children daily, and have made a home for a dozen boys who otherwise would be sleeping on the streets. Their ministry is not held in by walls. They are among the people daily. This definitely leads to some wild adventures and stretches their face daily! If you would like to contact them, you may send correspondence through their email at owen4haiti@gmail.com or snail mail at PO BOX 516, Versailles, KY 40383. Larry and Diana operate a residence in Haiti. They are there for approximately 9 months of the year. They do return to their home base in Versailles, KY to catch up on book-keeping as well as stop by and visit the churches, individuals, and organizations that support their ministry.